How to Celebrate Aussie Wine Month - Nisbets Australia Blog - Industry news, trends, recipes and more! Australia dominates global wine sales. From the UK to the USA, Western markets have woken up to Aussie wines in a big way. 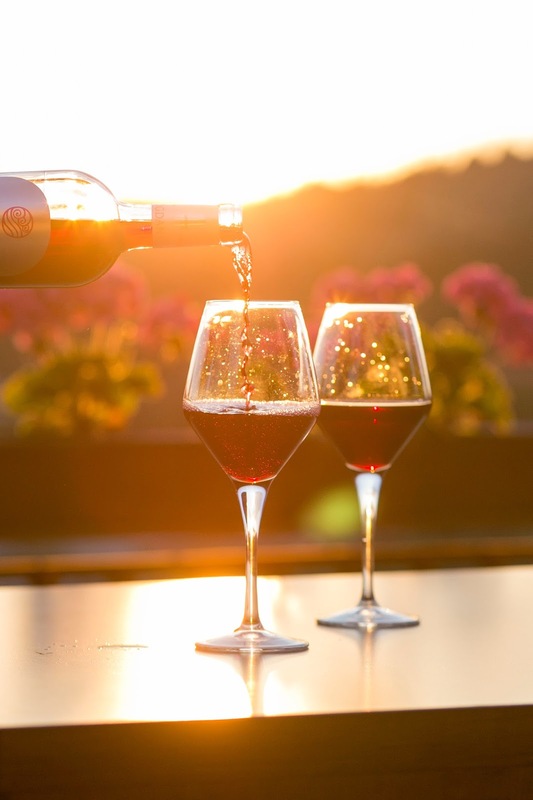 With wine growing and retailing contributing $40 billion to the economy, why not help your customers celebrate the blooming Australian wine industry? May is Aussie Wine Month, an annual celebration of all things grape which incorporates events from across Australia and showcases the best reds, whites and bubblies on offer. With this in mind, May could be your springboard to offering fantastic wines and boosting your business as you do so. Australian wine brands range wildly from $5 bags of goon to supremely exclusive vintages such as $150 Leeuwin Estate Chardonnay. It’s therefore important to understand which wines are worth paying the extra for, as well as which wines will work perfectly with the food and feel of your business. Which wines should I stock in my restaurant? It’s a bit more complex than red, white, bubbles and rosé. 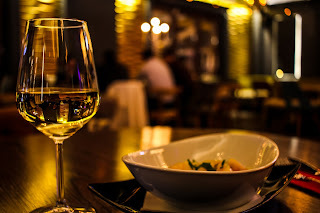 Customers will expect your wine list to incorporate a range of wines coupled at a variety of prices in order to select the perfect wine for them. 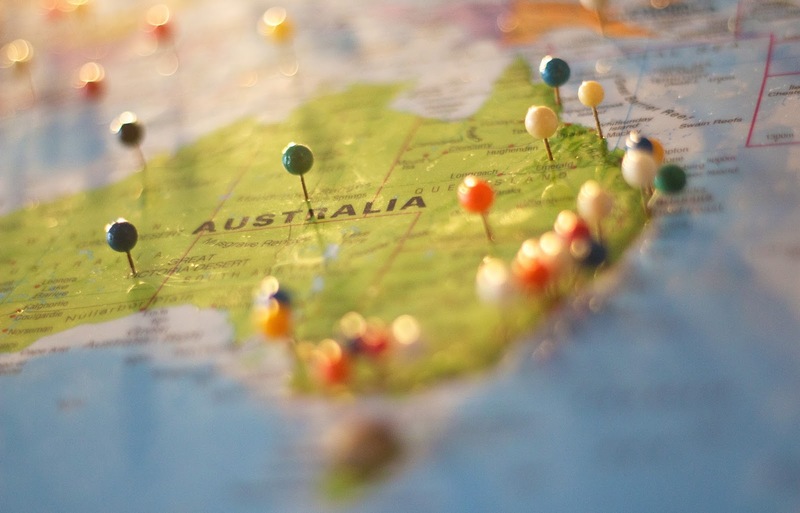 This means it’s worth knowing where the best places to source different types of wine are in Australia! What types of wine does Australia produce? 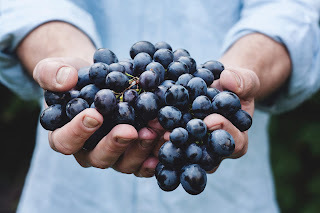 Australia is traditionally famous for Chardonnay and Shiraz, with the success of these grapes reflected in the number of affordable but brilliant varieties which are available. In recent years, however, Australian vineyards have diversified and become more adventurous. This means you can stock a wide range of native wines, provided you understand where to get them. Australian wine is protected by a series of laws designating where each of 60 wine regions starts and ends. There are also 103 ‘defined geographic indications’ or GI zones. These mainly cluster in South Australia and New South Wales, but each state has a distinct reputation for unique, quality wines. NSW benefits from a range of microclimates similar to the French wine region of the Languedoc. Aside from the inevitable Shiraz, New South Wales is famous for dry, low-alcohol Semillon and punchier, peachy Chardonnay which is perfect with this buttermilk roast chicken. In terms of bulk, South Australia dominates wine production. Over half of all Aussie wine comes from South Australia and the area is home to some of the nation’s biggest names. Relying heavily on irrigation, South Australia produces a huge range of wines, but Riesling has proven particularly successful. This light and fruity wine is a sure-fire hit with rich shellfish dishes such as these prawn tacos. The heat and desert nature of a lot of the Northern territory makes industrial-scale grape growing extremely challenging, but that’s not to say ingenious winemakers aren’t doing it! Early Red is a unique Shiraz from Chateau Hornsby and is famous for being picked at midnight on New Year’s Day! This great novelty wine could spruce up your Aussie wine offering, but is challenging and costly to acquire. The baking heat of Queensland isn’t generally great for grape growing, but the Granite Belt and South Burnett regions use higher climates and volcanic soils to grow unique wines. Queensland’s distinct, soft Viognie is an excellent accompaniment for aromatic, spicy food like this Asian citrus broth. Despite being our largest state, Western Australia’s wine growing is extremely concentrated in the South West, where the cooling Indian Ocean has nurtured a famous reputation for powerful Cabernet Sauvignons. These rich wines work great with BBQ! With long dry autumns and crisp, cooler weather, the Eastern regions of Victoria are emerging as world leaders in delicate and refined Chardonnay and Pinot Noir wines. Further west, the Murray River nurtures areas such as Rutherglen, which is rightly famous for fortified Muscat which bursts with sweetness. If you’re offering dessert wine, Western Victoria is an excellent place to start. Which are Australia’s biggest wine brands? Whilst lots of these brands produce really great wines, you need to be careful about including them in your wine list. Customers will already be enjoying these brands from their local Woolworths and be used to paying supermarket prices for them. By extension then, customers will also recognise exactly how much you mark up the prices on their favourites! By comparison, using less familiar brands will not only intrigue customers more, but allow you to charge a higher margin. How much do restaurants charge for wine? Restaurants have traditionally charged 2/3 times the wholesale price. This means a bottle which costs you $7 should cost customers $14 - $21. If you’re worried that this is too expensive, you could consider stocking carafes. Despite appearing classically stylish, carafes allow you to sell affordable wines which aren’t necessarily table-worthy in their own bottle. Carafes are also widely available in 0.5 litre sizes, allowing customers to save money by not purchasing a full 750ml. Many restaurateurs mistakenly fixate on the wine tasting experience. In reality, 95% of Australian wines are screw cap and therefore do not require tasting! By comparison, people want their wine to look and taste as expected. This means choosing the correct stemware to showcase your Aussie tipples is essential, whilst your whites will need to reach the table suitably cool and refreshing. Elegant wine coolers aren’t going to break the bank, and can finish any table setting with style. We’ve seen that Australia produces a range of exciting wines to suit almost any occasion. May is your chance to showcase this, so why not select a featured Australian bottle each week and promote Aussie Wine month online to boost your social media presence? Given that wine is largely non-perishable, you could also temporarily alter your wine list around the month without losing valuable stock. It’s bound to be popular with patriotic customers and offering smaller carafes gives them the option to sample a variety of native wines. 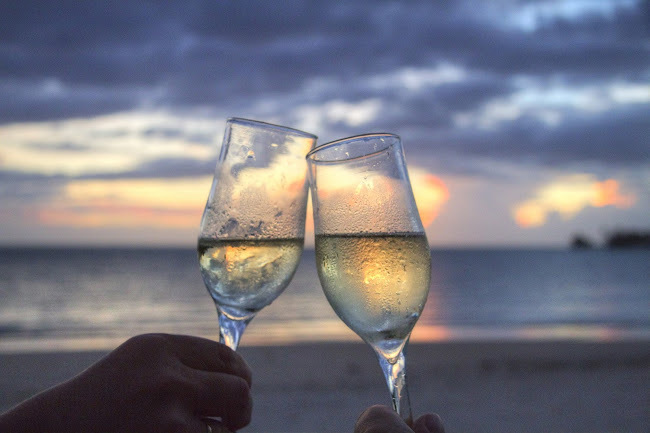 Finally, to really showcase the fantastic wines that Australia produces, you could offer a tasting menu which pairs Australia’s finest wines with the perfect complementary food. 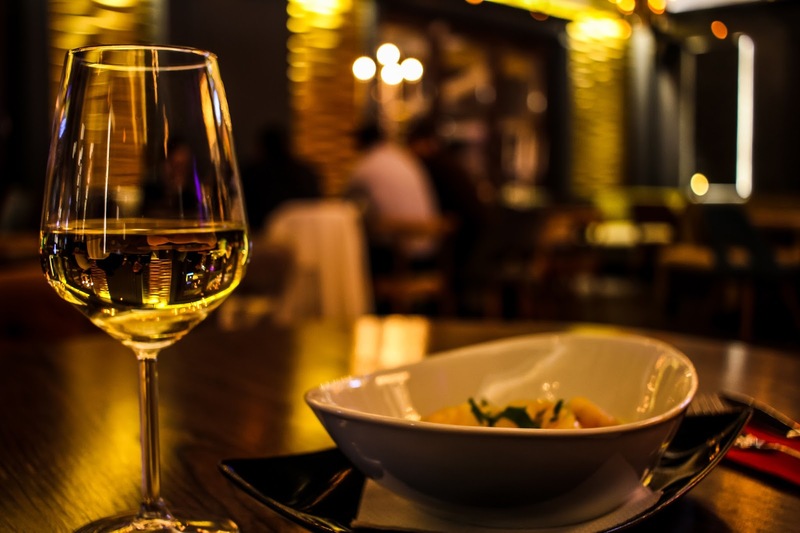 Arranged over a number of courses, pairing menus usually encourage large levels of wine purchasing and leave your customers feeling full of good food, good wine and good knowledge. Welcome to the Nisbets blog! We're a supplier of catering equipment with 30 years experience in the industry. Take advantage of our Australia Day promotion and get money off your order - but hurry, this offer runs for a limited time only. Welcome to the Nisbets blog! We're a supplier of catering equipment with 30 years experience in the industry. A one-stop shop for professional chefs, restaurants, cafes, bars, home cooks and more! State of Origin 2017: How Can You Benefit? Nisbets Australia Blog - Industry news, trends, recipes and more!